Your website might as well not even exist if no-one can find it. 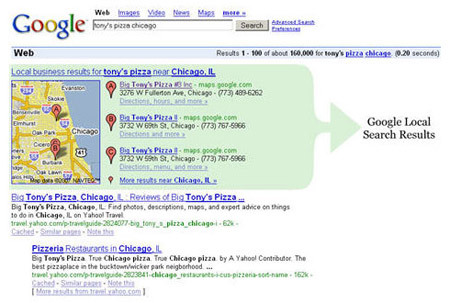 You want to be found on the major search engines, like Google, Yahoo and Bing. Ranking high on Search Engines can generate thousands of dollars by bringing clients directly to your website when they are searching for your product or service. That's why it is important to have your web site optimized professionally. Why not take advantage of the thousands of prospects that are searching for your services online? Why give that money away to your competitors? •	We optimize each and every page of your website for your business products and services... This is included for free! Want to learn how to get all of our custom services and pay no cash up front?